Energy Transfer MDE provides twisted style turbulators in a wide range of size and length to fit any application. 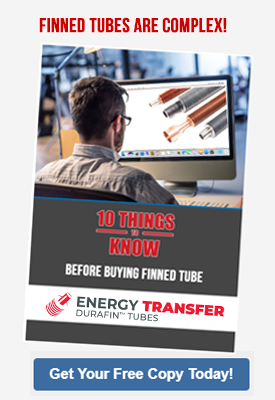 Turbulators are inserted into heat exchanger tubing to increase the turbulant flow through a tube. They effectively increase heat exchange rates and abilities, while mixing the fluid or gas on the inside of the tubes. 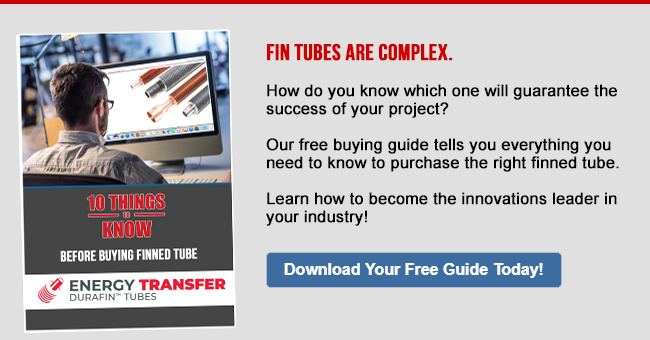 Please contact us at Energy Transfer MDE to see how we can make our turbulators work for you! We add value to our excellent customers, but in terms of accurate service and superior products.